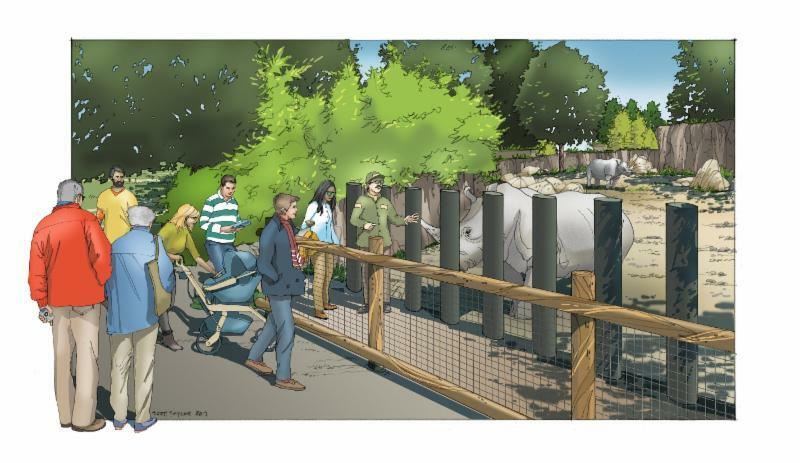 The Oregon Zoo is on its final phase of the bond projects. Join Portland CSI and Lease Crutcher Lewis at Conservation Hall on April 9th from 5:30pm to 8:00pm. 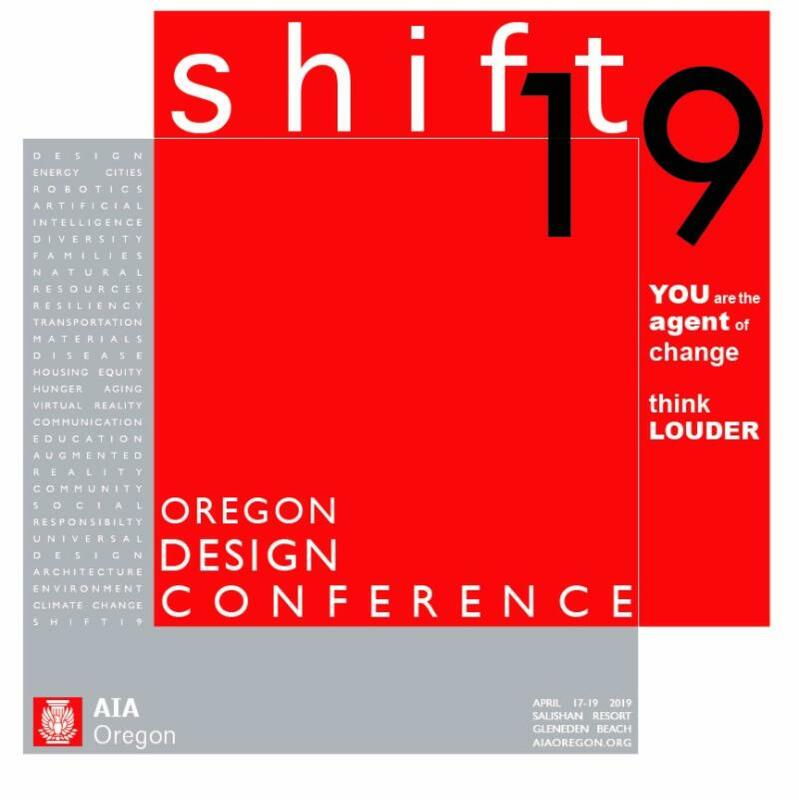 This event is being held in conjunction with the Portland Design Week events, and will be a great opportunity for our membership to meet other members of the Portland design community. And vice versa. CSI looks forward to putting our best foot forward for this opportunity to share our passions with the greater Portland design community. Since a picture is worth a thousand words, see the images below. 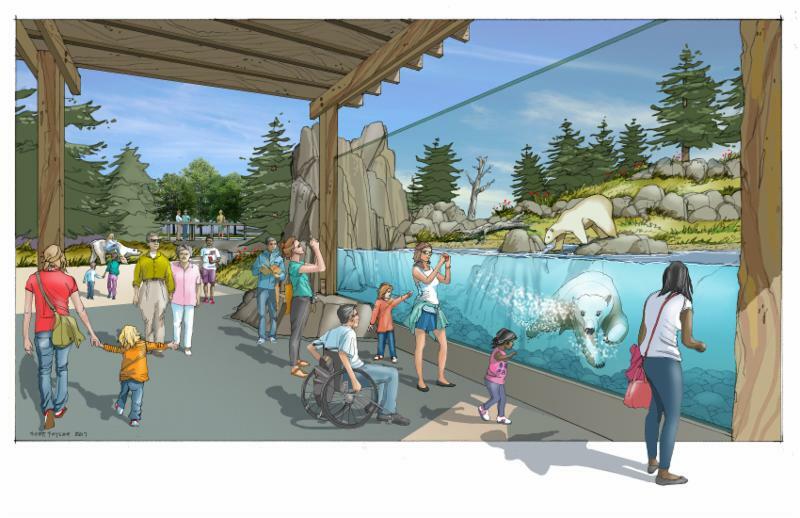 The final phase of construction consists of the Polar Passage, Primate Forest, and Rhino Habitat. Looking forward to seeing you all there! Welcome Spring! I am so happy to be back to days longer than nights, seeing cherry trees blossom and leaves bud. This is the time of year most people start their spring cleaning, and I am one of them. Recently Jake and I jumped on the Marie Kondo bandwagon, and started going through some things at home. 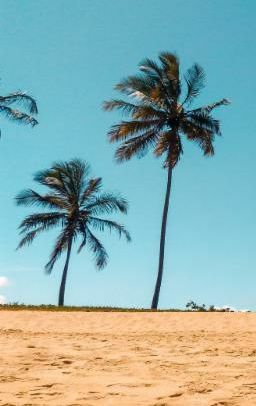 We’ve made it through the clothes (I “thanked” 5 bags worth) and have started in on our books. With both of us being former architecture students, we have a lot of books at home. It was fun going back through some of the course books that I have not looked at in nearly 10 years. It was also comforting to thank some of those books for their service and pass them on to a new home elsewhere, likely facilitated by Powell's City of Books. Wouldn't it be nice if we had, no, made the time and found the energy to bring the KonMari method to our specifications and construction documents? I can’t even imagine the number of times specs have been copied and pasted from one project to the next. This is done in the name of efficiency because we assume there is no time to rethink whether the spec section even makes sense anymore. If I was the supreme leader of the world, first I’d ban slow drivers from the passing lane, and suspend the driving privileges for any transgressions. 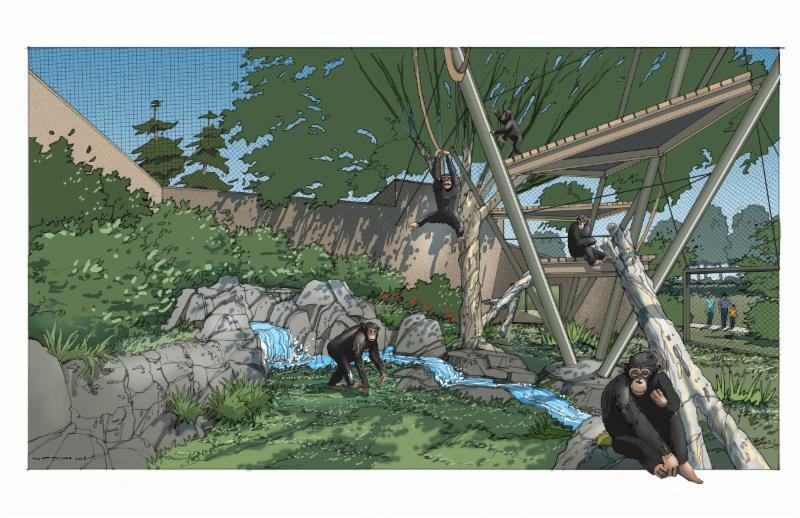 Next, I would make sure each project had a month dedicated to reviewing all the decisions made, making sure they are constructible and clear, concise, correct, and complete-ly communicated in the documents before construction started. Imagine the cost, time, and paperwork saved! But alas, I have not been chosen as the supreme leader of the world. 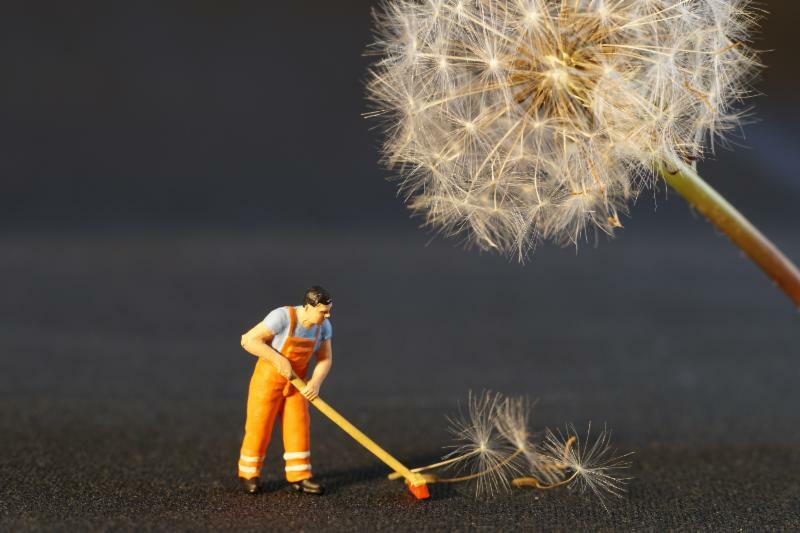 Perhaps, just maybe, we could take advantage of the spring cleaning spirit and just pick one spec section on our next project to take a little extra time to dive deep into the specifications or details. Create the opportunity to ensure that specification is communicating what we think it should be communicating. Nothing more, nothing less. And if there are items that are incorrect or superfluous, thank them for their service, and remove them from the spec. It might not seem like a lot, but even an organized sock drawer can make a big difference in your day. Just imagine what a more organized spec can do for your contractors and owners. 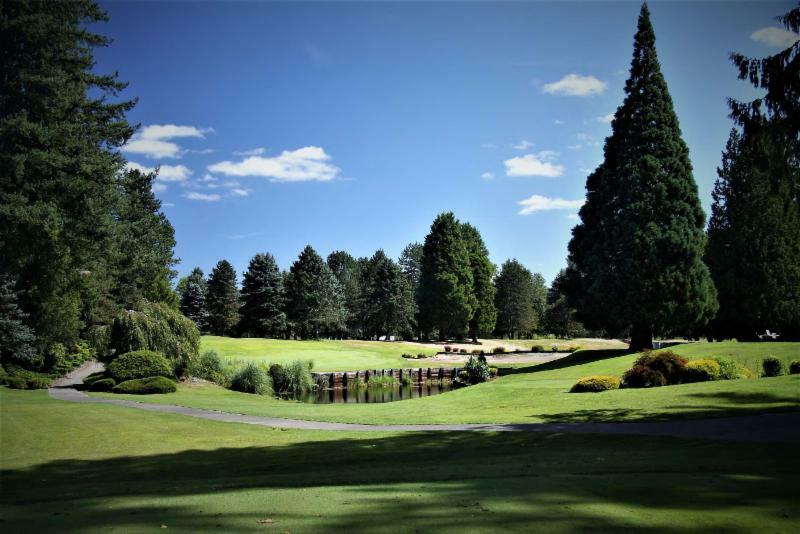 Portland Chapter CSI 2019 Industry Forum – The Party Continues! 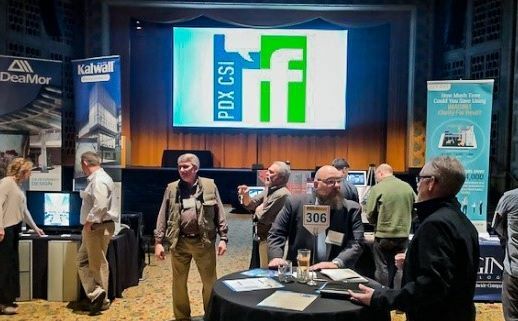 The party continues as the 2019 Industry Forum has shown itself to be a premier event in the Portland construction and design community. Thanks to AIA Portland, our thirty-five Exhibit sponsors, 3 door prize sponsors, and our local design community, we were host to over 200 guests and nearly 60 sponsor representatives. 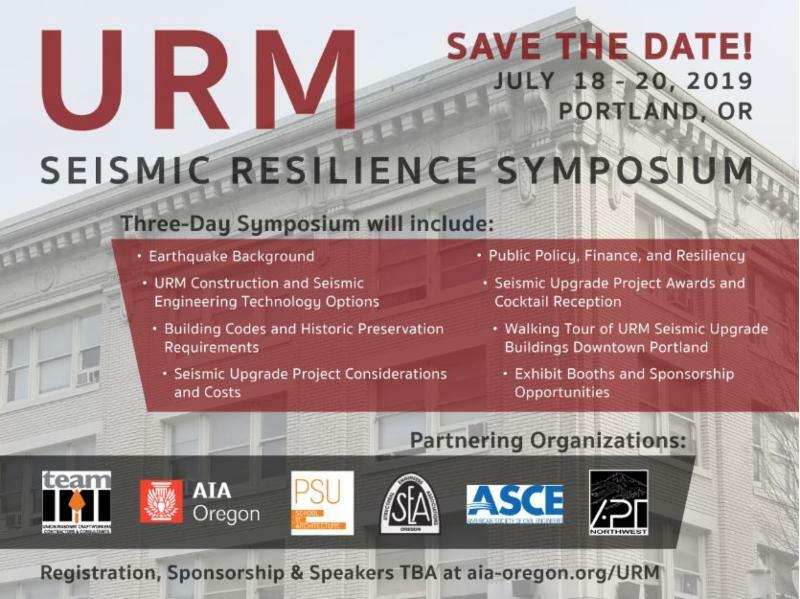 For an update on what you may have missed, including photos, see a full recap of the 2019 Industry Forum by clicking on the logo below . 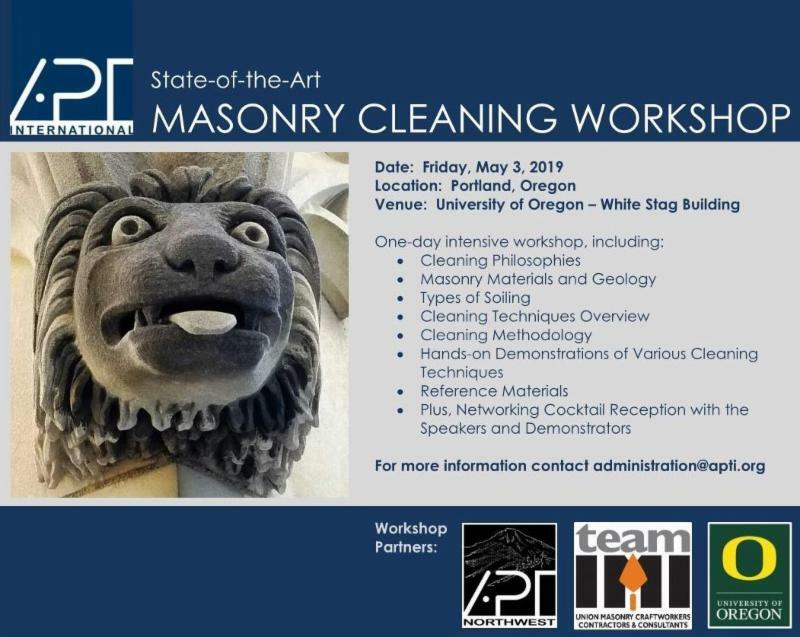 Join Terry with the Northwest Wall and Ceiling Bureau for a presentation on the four main players responsible for Plaster and Stucco installations: The Owner, Architect, General Contractor, and Specialty Contractor! A tour of the training lab will follow the presentation! 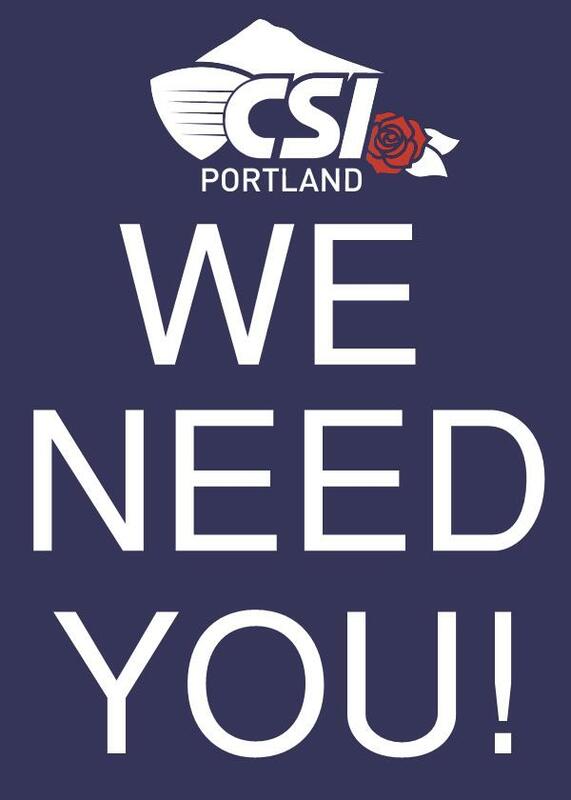 Portland CSI is officially announcing the voting for your 2019-2021 elected board. Three Board of Directors positions are up for grabs this year. We received nominations for these positions this past winter, and an email will be sent to all members for voting in the latter half of April. Just a reminder, that Board Directors must attend the monthly board meetings to vote on board business, and help oversee the committees. The term is for 2 years from July 2019 to June 2021. 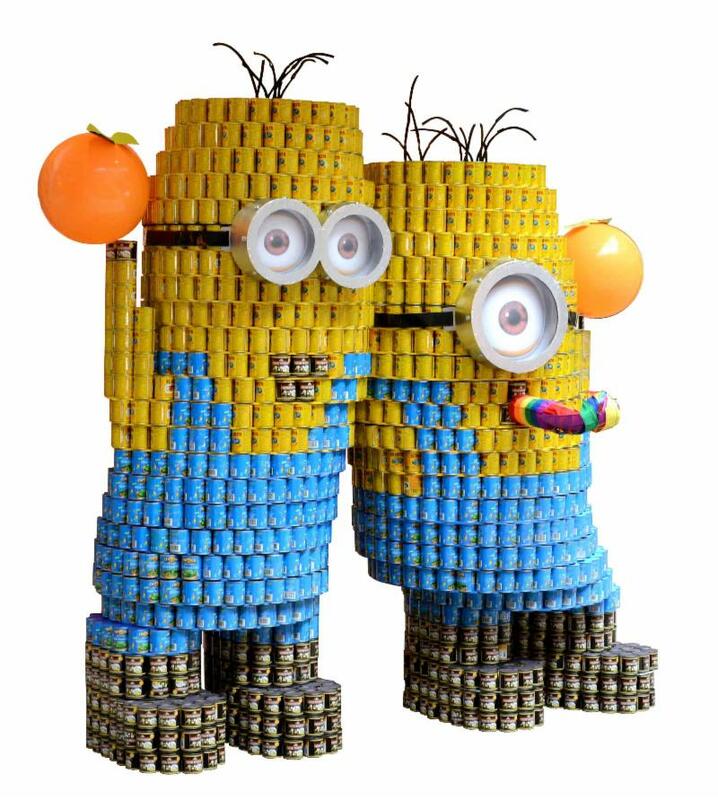 This year Canstruction is very excited to celebrate the 23rd annual Canstruction Design, Build, Feed Competition. 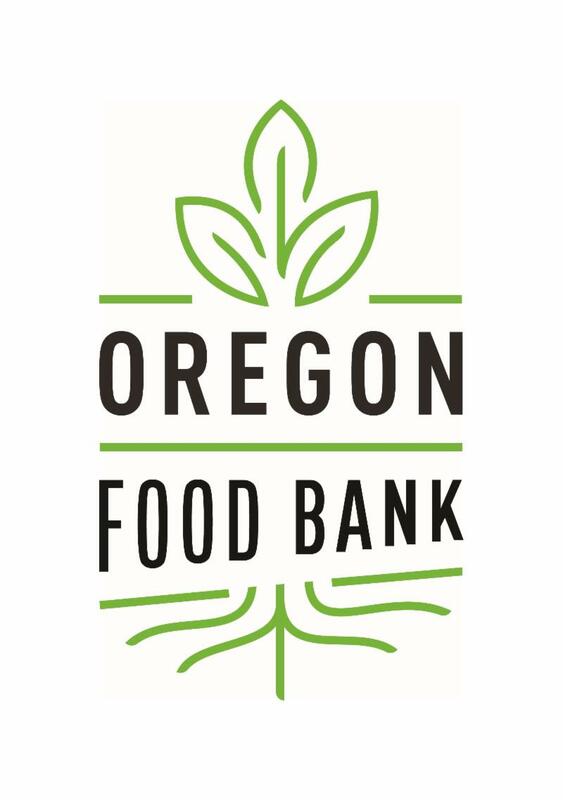 The event will be held in September 2019 to coincide with Oregon Food Bank’s Hunger Awareness Month. For an overview of the competition, sponsorship opportunities, and volunteer needs, the CAN-OPENER will be Thursday, April 25th from 5:30pm to 7:00pm at David Evans and Associates, Inc. (2100 SW River Parkway). Light snacks and drinks will be provided. 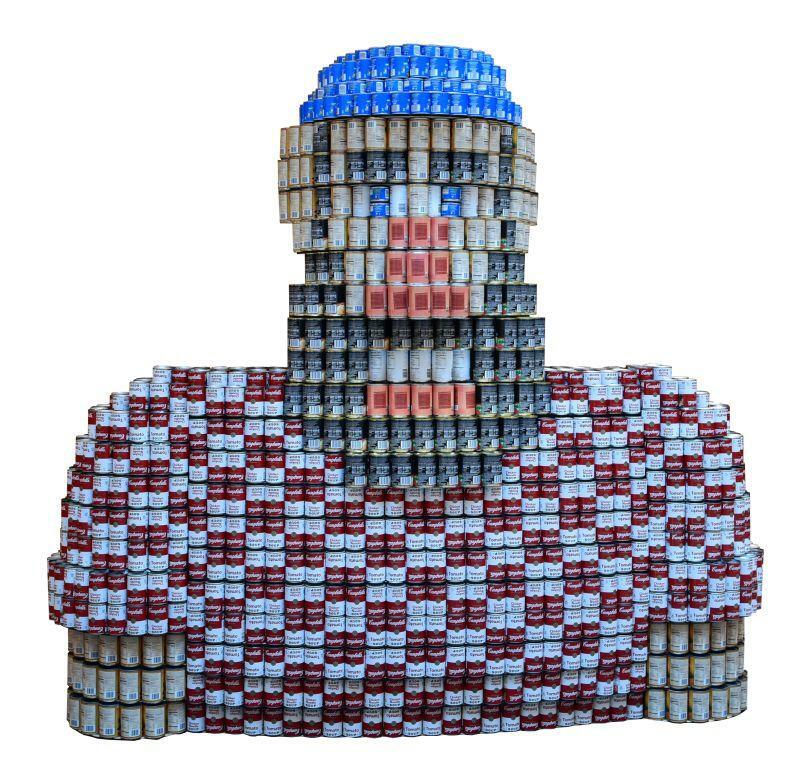 For more information, click on the canstruction banner above.